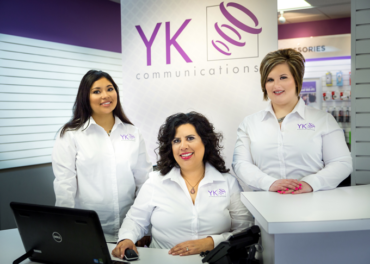 YK Communications strives to provide superior communications technologies to the homes and businesses in our service areas. We deliver an exceptional level of local customer care with personal attention, prompt responses, and strong working relationships. Our owners, management team, and employees all live in, work in, and enthusiastically support the communities we serve.